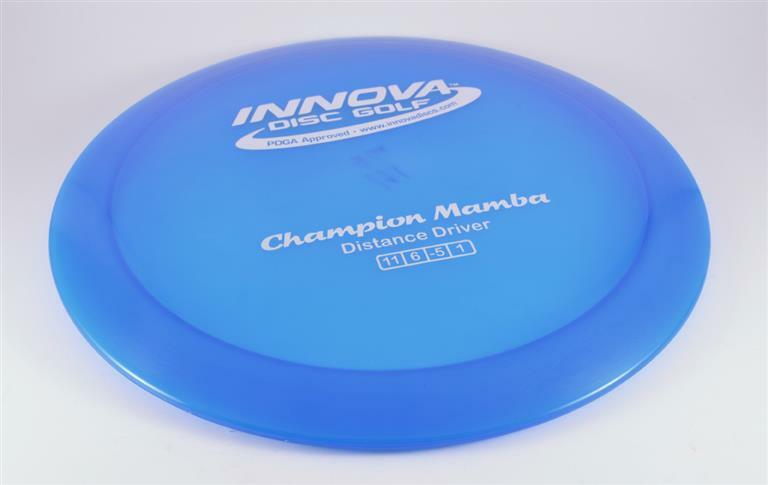 Innova Mamba - Read Reviews and Get Best Price Here! 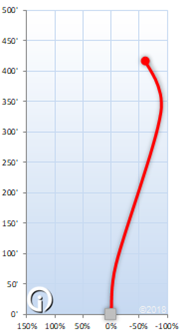 The Innova Mamba is the most understable high speed distance driver in the Innova line. This disc will help intermediate players get more distance, and will provide the ultimate turn for powerful throwers. This driver is good for tailwind throws, turnover shots, and makes a good roller.